Day 021: Week 3 Summary | Chubby For Life? Everyone is having a harder time than it appears. 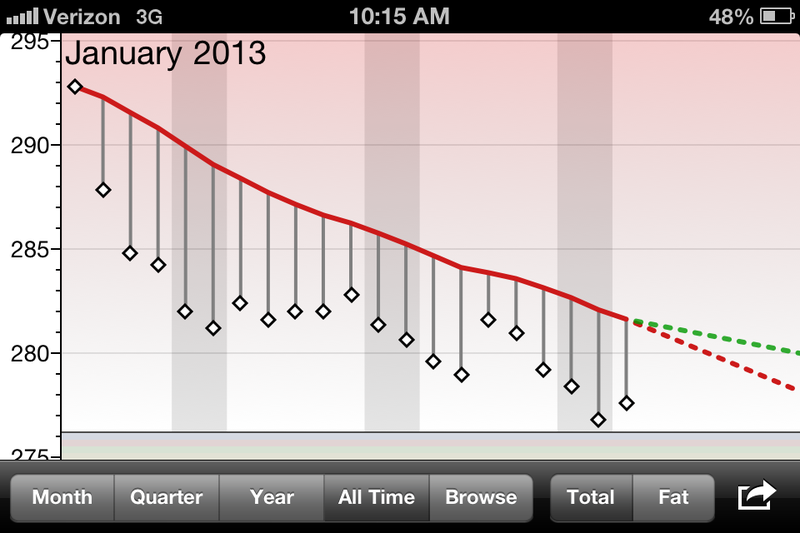 It’s been three weeks and I’m officially down 15.2 pounds. This is far better than I expected. 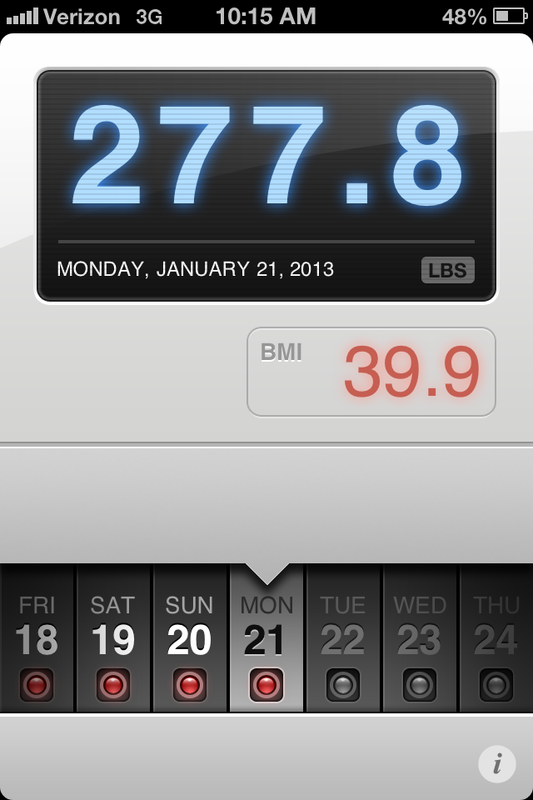 I still have minor variations of water weight daily that used to make me crazy and want to stop but this is working. The plan is to lose a little over 8 pounds a month and I will easily lose two times that the first month so even if it slows down I will stay on track. The weather has turned into a real winter with high winds and temps in the lower teens (Fahrenheit). All I can do is hunker down. Before this that meant making a lot of food and going into sloth mode. Not now. I am doing some light weight training. I can’t wait until Spring. 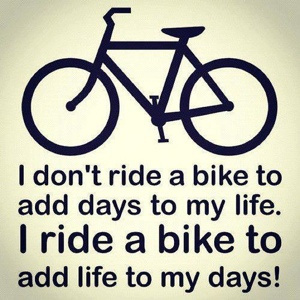 I read cycling blogs and plan out my rides. Things are going to get better and better.